Bankrupt bitcoin exchange Mt. Gox said it found 200,000 bitcoins, which were previously thought stolen, in disused electronic wallets. Another 650,000 bitcoins remain unaccounted for. The Tokyo-based company said in a statement posted on its website Thursday that the 200,000 bitcoins were identified Mar. 7 after “old format” wallets were searched as part of Mt. 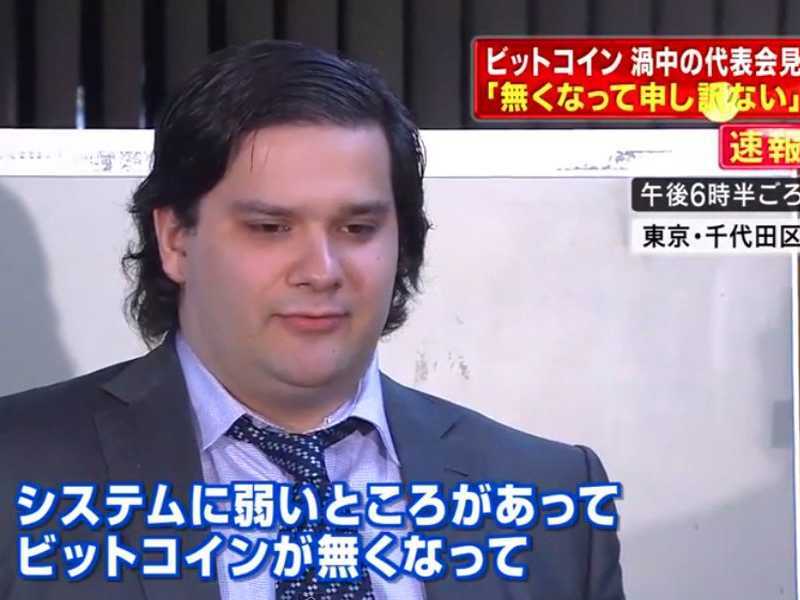 Gox’s bankruptcy proceedings. The online exchange for the virtual currency was unplugged in late February as rumors of its insolvency swirled, adding to doubts about the viability of bitcoins overall. It then filed for bankruptcy protection in Tokyo and said nearly all its 850,000 bitcoins were missing, most likely as a result of theft. About 750,000 of the bitcoins belonged to people who used the Mt. Gox exchange. At current prices, the rediscovered bitcoins have a market value of about $120 million.